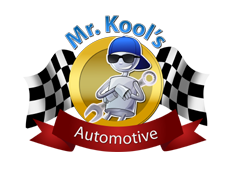 One of the most commonly sought out services at Mr. Kool’s Automotive is our comprehensive brake service. During our more than 14 years of experience servicing residents of Los Angeles and the surrounding area, we have learned that our client-base not only demands expertise from their garage when working on their car or truck’s brakes, but also do not want to pay a full paycheck to take care of business. We understand this desire and also know that your automobile’s brakes are one of the most critical safety components in a vehicle. No matter what type of braking system that your auto has installed, the other nice aspect about accomplishing brake repairs is that the primary purpose of the system is the same across makes and models of vehicles – To stop the automobile in the required timeframe on demand from the driver. By failing to take care of your brakes regularly, you will ultimately put yourself, your loved ones, or your passengers at significant risk to injury. At Mr. Kool’s Automotive, we have found that when consumers are able to add routine brank service to their vehicle’s maintenance plan that minor issues are discovered during the brake system inspection which can be repaired before they become big issues. This also reduces the odds of experiencing potentially deadly brake failure while driving your car or truck. Although the benefits far outweigh the negatives, we will still see a number of customers choose not to take advantage of our competitively priced service. Our certified mechanics will still take the time to recommend the service when you have your automobile in our garage for other routine or repair maintenance. If you are one who likes to wait until you get the dreaded “squeal” when tapping the brakes, you will be risking greater damage to your overall brake system. If left for too long of a period, a more expensive rotor replacement or refurbishment job might be required instead of a basic brake repair service. 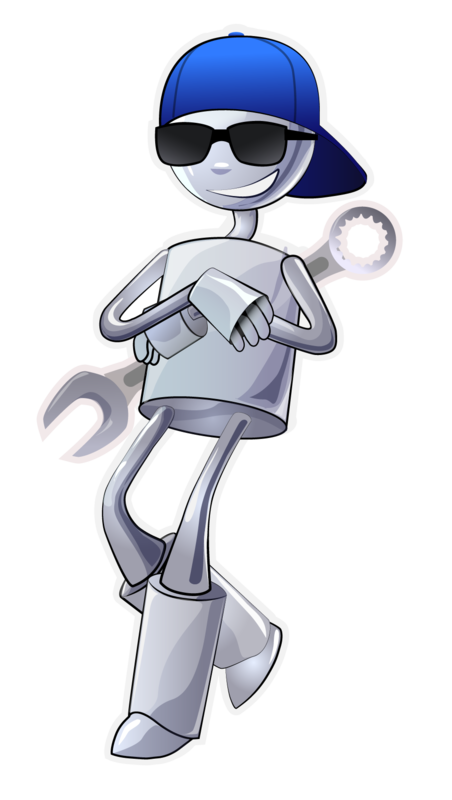 Once you do make the decision to take advantage of our brake service at Mr.Kool’s Automotive, our certified mechanics will take advantage of our garage’s more than 14 years of experience in the field to identify all of the critical components of the brake system that need to be fixed or replaced. After the initial system assessment is complete, the leading technician will review the results with you prior to commencing work on the vehicle. They will make sure that you know what aspects of the brake system must be repaired to get you safely back on the road and what components will be able to wait until your next visit to our garage. All of our service recommendations are founded upon the manufacturer’s recommendations for service and only use approved parts for the work we accomplish. You will not find our shop surprising you with any extra brake service fees or adding unnecessary work to the bill making you feel like your car or truck has become a “project car”. If you need a oil change for your vehicle, our shop specializes in fast oil changes. 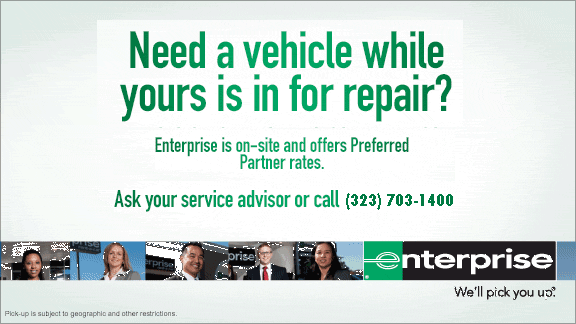 We will discuss the advantages of any service recommendations that we make to you as well as make sure we are extremely clear on what is required to get your vehicle back on the road in a timely manner.